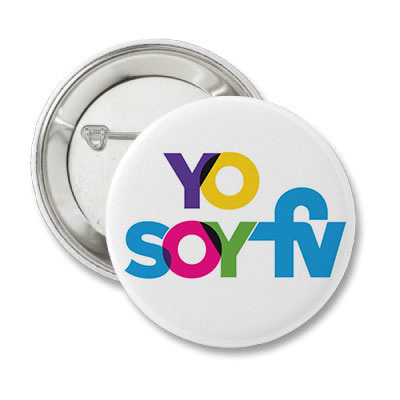 Logo for Multivisión, a production equipment company. This logo was created to resemble the RGB light, which is a fundamental part of this company. Ice Cream Mood is a color study based on the cultural meaning of colors. 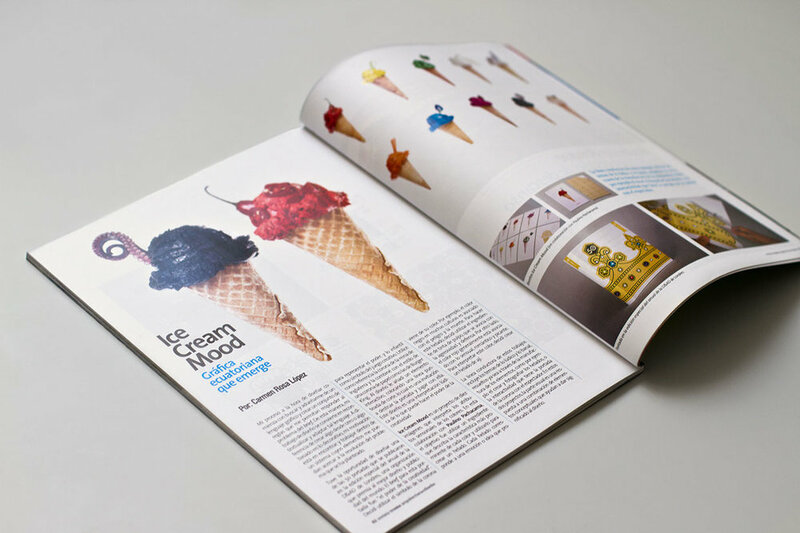 Each ice cream flavor is created with an ingredient that has a relationship to the emotion or idea that a color can trigger. Project in collaboration with Paulino Pachacama. Published in TRAMA, an architecture and design magazine. 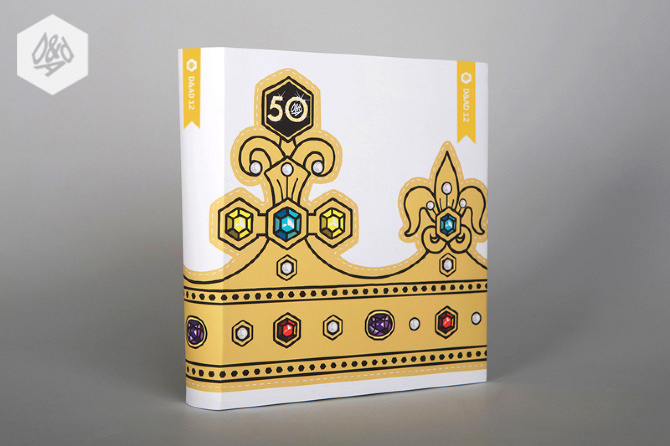 The brief was to design a cover for D&AD's 50th anniversary annual with the topic: The power of Creativity. I designed a cover with a crown that can be cut out and worn. The design of this cover design was published in D&AD's 2012 Limited-edition annual representing Fabrica as one of the 50 covers designed by the most influential people in the creative industry including Paula Scher, Daniel Eatock, Neville Brody, Michael Jhonson and Wim Crouwel. It was also part of an auction to raise funds for the D&AD Foundation, and appears in the interior cover of the 2012 annual (regular edition) along with all the other 49 covers. Fabrica, 2012. 1. Cut along the white dashed line. 2. Adjust the crown to fit your head. 3. Feel the power of creativity! This cover was designed in F A B R I C A and published for the current publication of the Design Issues MIT, Massachusetts Institute of Technology's Academic Journal. It is based on the subject of Open Life. Published in the Autumn of 2013. This book cover was a proposal for a book on Fabrica's social design. Fabrica, 2012.